Adorable move in ready home for an affordable price! 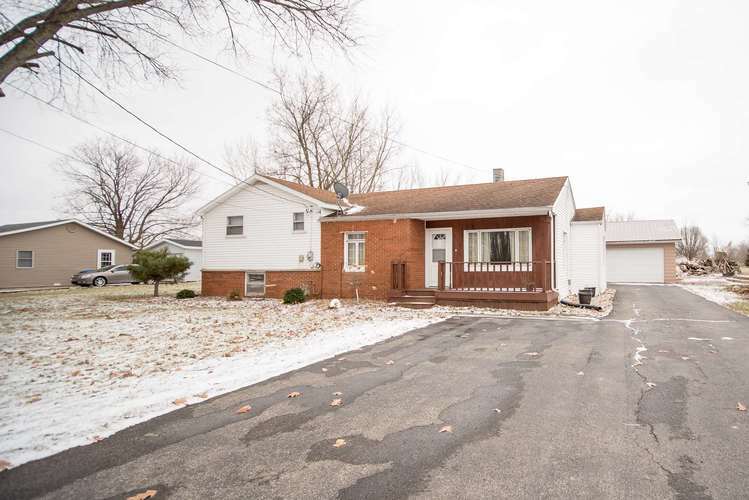 Home offers 2 nice sized bedrooms, 1 1/2 baths, main floor laundry room, and nice sized yard! Some updates/features to the home include: hardwood floor all throughout, white oak trim, 1 year old central air, new garage roof, back splash in kitchen, heated bathroom floor, and a short trip over to the public access at Shriner Lake. Don’t miss out on this great home! Directions:N SR 9 turn right onto 500 N, turn left onto Old 102, turn left on Bair Rd.